We have been able to recruit another new member to our Committee. She is Louise Wilson, currently working as a Vascular Nurse Specialist based in Eastbourne. Louise gratuated from the University of London in 1982 and was Ward Sister on the vascular unit at Charing Cross Hospital from 1988 to 1995. During that time she helped establish the pioneering Vascular Nursing Course at Thames Valley University. Louise was a founding member of the Society of Vascular Nurses and has served on their committee. 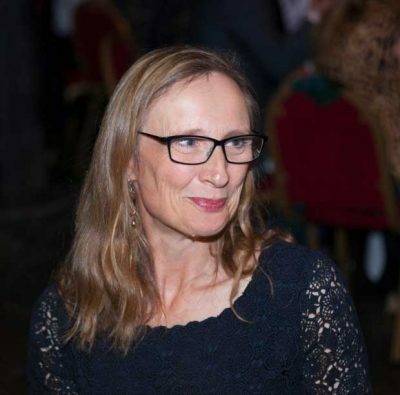 Louise has been the Vascular Nurse Specialist for East Sussex Hospitals sincer 1988 and has a special interest in the diabetic foot and contributes to the training of podiatrists at the University of Brighton.